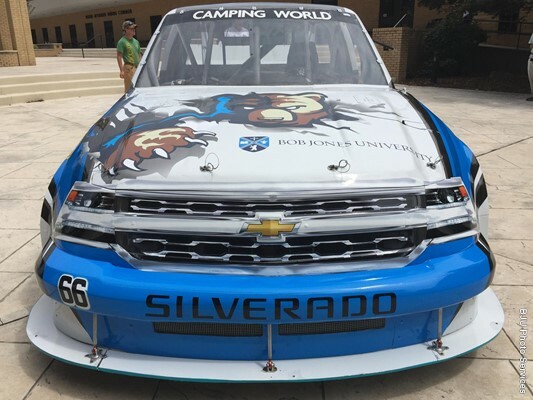 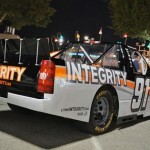 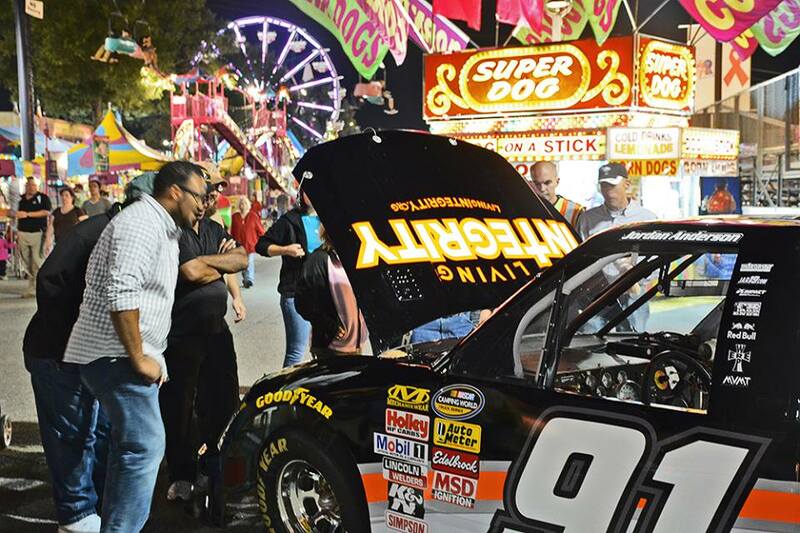 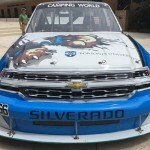 In partnership with Integrity Motorsports NASCAR Camping World Truck Team, Auto Racing Outreach provides a show car ministry at various NASCAR tracks, local tracks, RV shows, car shows, church events, and charitable events. 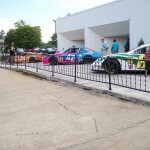 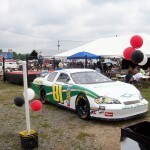 To inquire about a show car appearance contact Auto Racing Outreach. 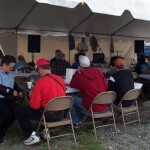 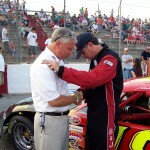 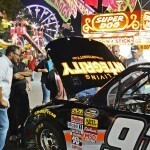 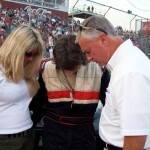 Auto Racing Outreach provides a chaplain service in many NASCAR campgrounds ministering to the millions of NASCAR race fans across the country.